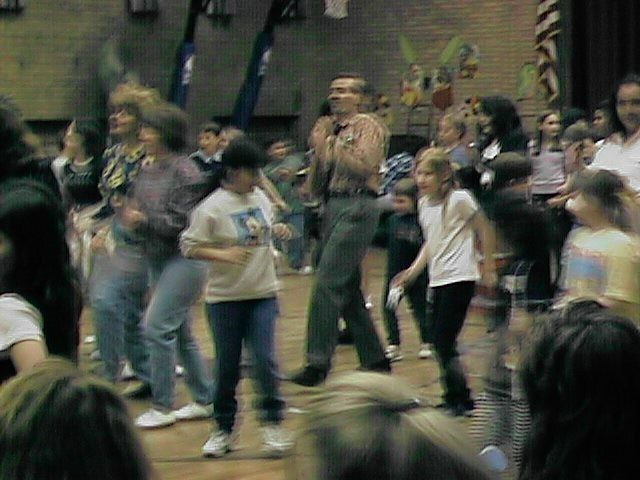 On Friday, April 11, 1997, Schuyler School students went to their annual Spring Dance. 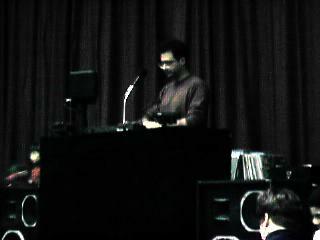 We had a D.J., and danced to Y.M.C.A., Lovefool, Don't Speak, Wannabe, Macarena, Electric Slide, and more! We also did the Limbo. The PTA held a dance contest and a boy and girl from each grade won. They served juice and chips as refreshments for the kids, and coffee, cookies and cake for the adults. Thank you Schuyler School PTA for another great event!